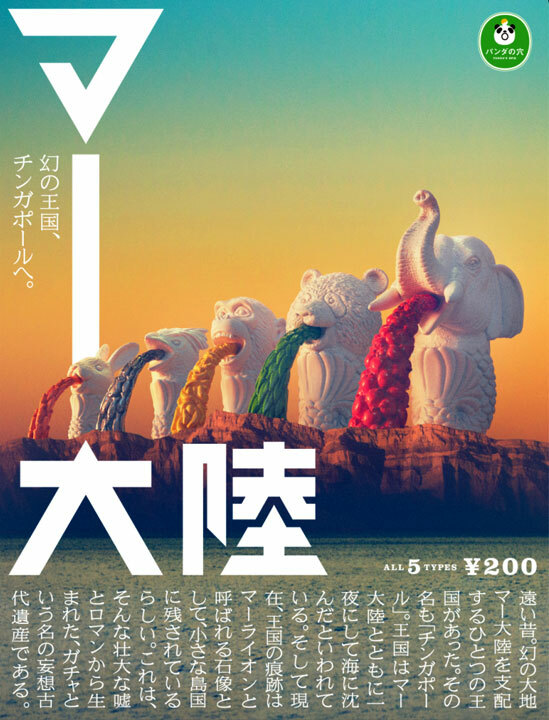 Singapore iconic Merlion has been one that fascinated many Japanese and there is a series of capsule toys by TakaraTomy under Panda's ANA series will be using the similar theme named マー大陸 which translated to be "Mar Continent". This series come with 5 animal with a form of Merlion but replaced to be other animal head instead. 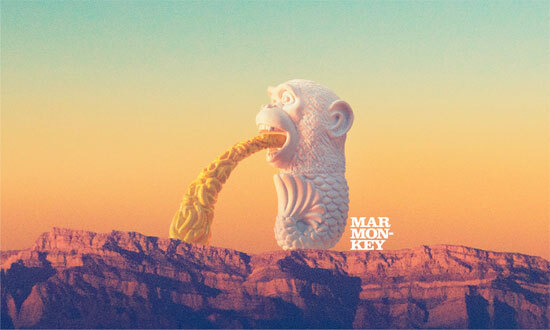 They also do the signature "Vomiting" from the mouth like Merlion but in this case it was their own food. 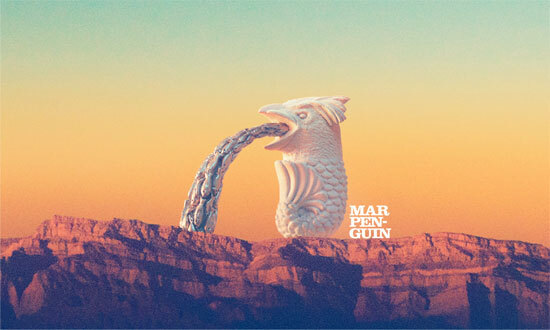 Do note the Japanese pronounce the MER wording as MAR as it sound in Japanese. 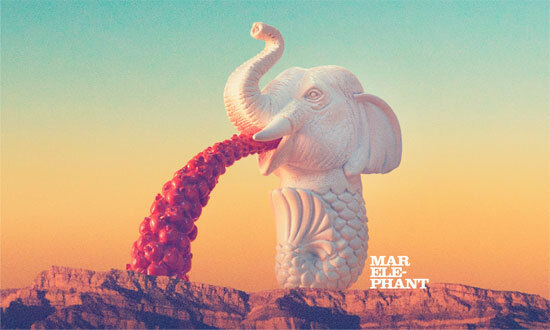 First you have the Mar-Elephant which vomit apples from it mouth. 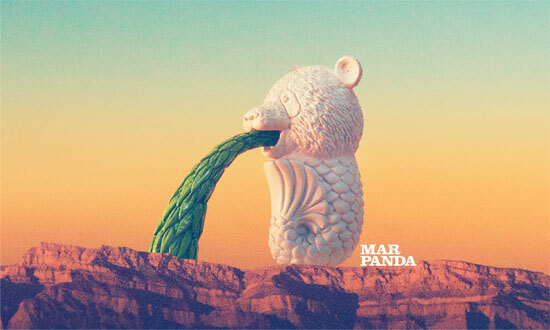 Mar-Panda is a head of a Panda vomiting some green shoots. 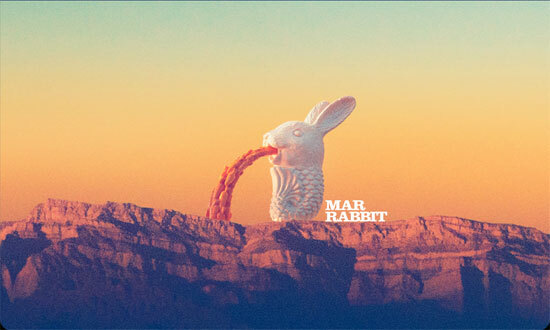 Mar-Rabbit is a head of a Rabbit that vomit baby carrot. This series is set to release March 2018 with each turn of capsule for 200 Yen. Will you want to get one?